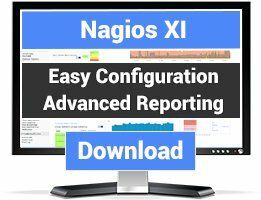 Configuration front-ends and utilities for Nagios. There are 29 Listings in this Category.List your addon or plugin here! Lilac Lilac-Reloaded is an easy configuration interface for nagios. We have decided to update the code of Lilac and develop improvements. 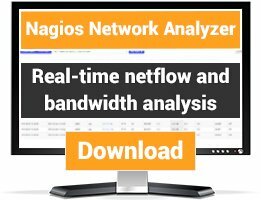 Monarch is a web-based engine for the configuration and management of the Nagios network monitoring system. It is included as a component of GroundWork Monitor Open Source, a full featured and highly integrated IT monitoring solution. nag2web is a PHP/MySQL web front-end for configuring Nagios 2 / 3 and Nagios XI. Now there is also a Easy To Use monitoring installation CD available at our Website. 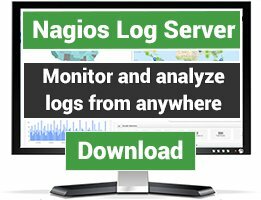 A python library for controlling Nagios configuration files. Nagrestconf is a mature and well maintained REST interface and configuration GUI for Nagios. Easy to install with docker. Easy querying and modification from the command line using Nrcq. A tool to configure large environments with poor standardization and a lot of different sysadmins. Relieves the central management from tedious work, and enhances quality of operation.